I hope you find value in these encouraging quotes about Thanksgiving. no matter how old I get, there's always a part of me that's sitting there. a factor in our economy. soil out of which thanks naturally grow. 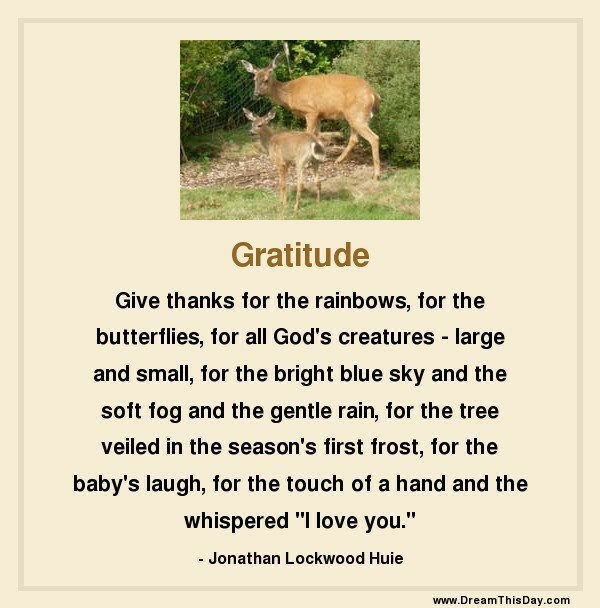 Thank you for visiting: Thanksgiving Quotes.